The wife and mother-of-one (as of September 2012) is back on the music scene and has debuted her new EP '143' just in time for Valentine's Day. Tiffany Evans is made her debut when she released her single 'Promise Ring' featuring Ciara but has been off the music scene for a long time. Evans is now an independent artist and has released 143 via her own record label - Little Lady. With songwriting contributions from Elijah Blake, Ryan Jones, Jessie Smith and more, stream/download and enjoy the free EP from Tiffany Evans below. 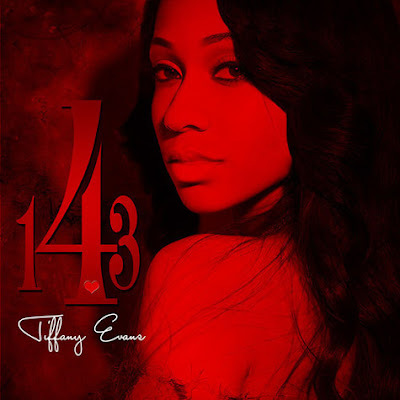 Tiffany Evans vocals has definitely improved and this is a really good EP! I look forward to hearing more from her this year.